In a harsh working environment, everyday keyboards can't always go the distance. 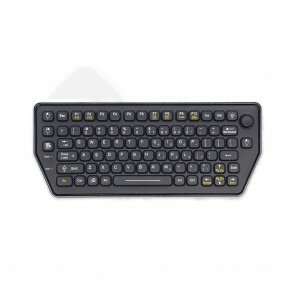 You need a durable keyboard you can rely on - one that won't be affected by dust, dirt, moisture or extreme temperatures. 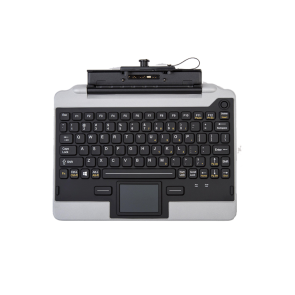 Our range of tough industrial keyboards have been designed and manufactured to the highest specifications to ensure you full functionality and dependability. 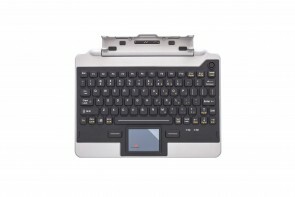 In factories, workshops, labs or out on site, if you need to input data or communicate in writing, then you'll need a keyboard that can stand the rigours you'll be putting it through. 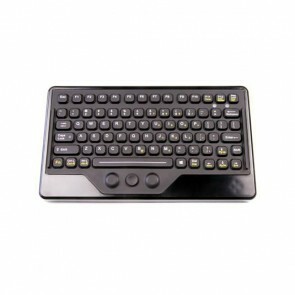 Our range of industrial keyboards are manufactured out of durable materials and are completely sealed, making them invulnerable to foreign particles. 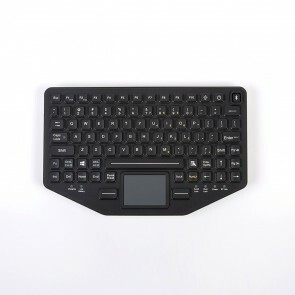 We stock a multitude of tough industrial keyboards to cover a range of functionality - from wireless to mounted, from mobile to heavy duty.